We are an environmentally aware garment cleaner, who by using the latest Miele Professional Wetcare technology and safe biodegradable detergents provide our customers with cleaner, fresher clothes/garments. 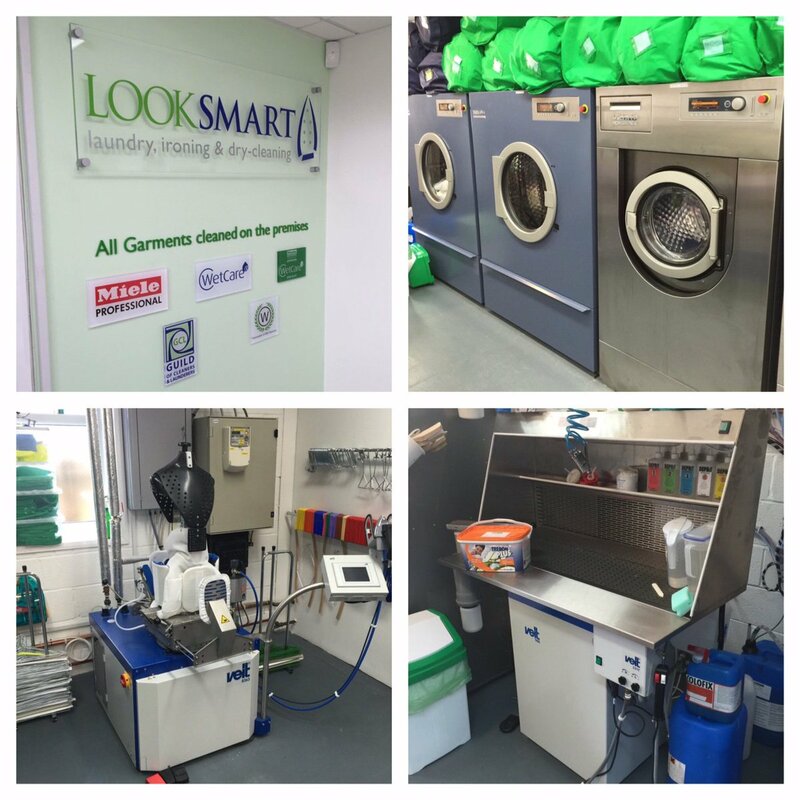 Clean & Green is a professional, high quality wet cleaners who can wetclean any item you need – from UGG boots and designer handbags to wedding dresses, curtains and everyday laundry. Miele Professional Wetcare is a system which uses a water immersion process along with biodegradable detergents which together results in a superior clean, leaving your clothes feeling soft, clean, fresh and healthier for your skin. 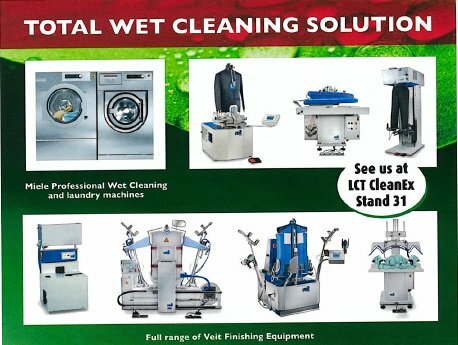 Professional Wet cleaning is a garment cleaning process based on technology that was developed in 1991 by two premier German companies - appliance manufacturer Miele and detergent manufacturer Kruessler. The goal was to develop a cleaning process that effectively cleaned all garments through a safe biodegradable detergent process - a process that is truly "green". By using this enviromentally friendly, energy efficient system of cleaning your clothes/garments and using only water, biodegradable detergents and steam we avoid the uses of the harmful Dry Cleaning chemicals and solvents. 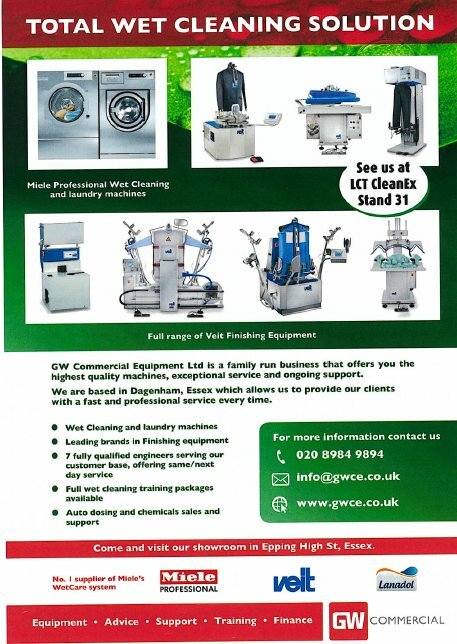 Clean & Green Cleaners now offer training for Professional Wet Cleaning.